Driving up to Jerzens in the Pitztal – a 40-km long side valley of the Inntal – gives the first impression of holidays in the Tirolean mountains. Uphill, downhill, past small mountain villages, meadows, forests and streams. On top of the sunny plateau Hochzeiger a spectacular landscape unfolds. 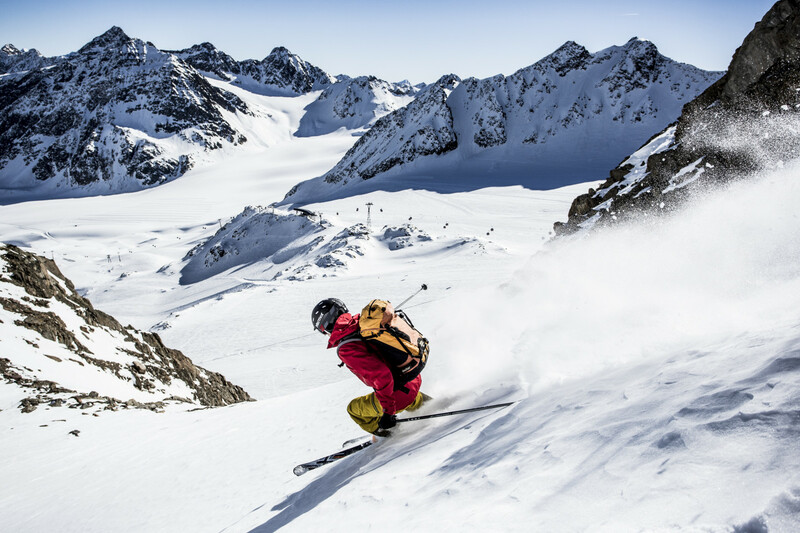 The view reaches over the entire Pitztal valley with its spectacular summits. 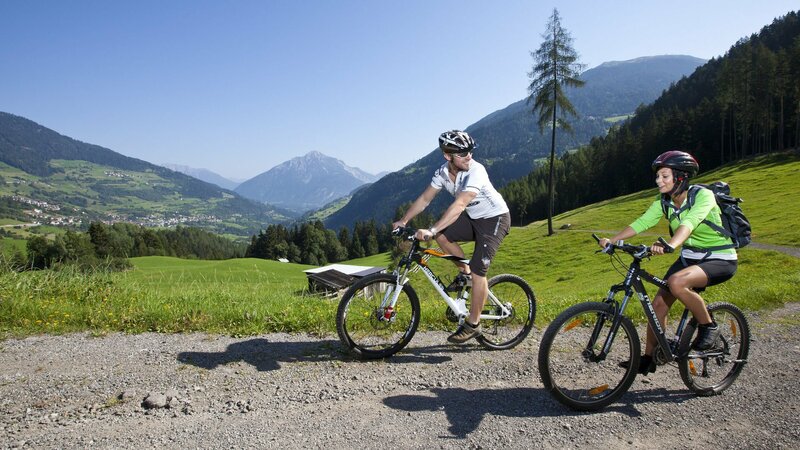 Andy Hotel Apartment Wellness is situated on this sunny plateau and within a two-minute walk of the valley station of the skiing and hiking area Hochzeiger, ski rental, ski school and sports shops. The hotel-owned “Egger Lounge” is located opposite the hotel. The sunny, wind-sheltered location makes the idyllic village Jerzens a desirable destination for winter sports and hiking enthusiasts. There’s also lots to see for culture lovers and shopping queens. The state capital Innsbruck is only a 50-minute drive away. Wattens with its world-famous Swarovski Crystal Worlds or the fortress Kufstein in the same-named town are popular excursion destinations and great alternatives in bad weather. The mountain air in Jerzens is very beneficial for asthmatics and allergy sufferers. Holidays at Andy Hotel Apartment are characterized by healthy, active recreation and sustainability. Products from our own organic farming are carefully processed. The concept of environmental protection has been awarded with the environmental seal of quality. The nature of the valley is reflected in the use of Swiss stone pine wood and natural materials. Andy Hotel Apartment is a family-run hotel with 24 exclusive premium apartments and 14 stylish double rooms. 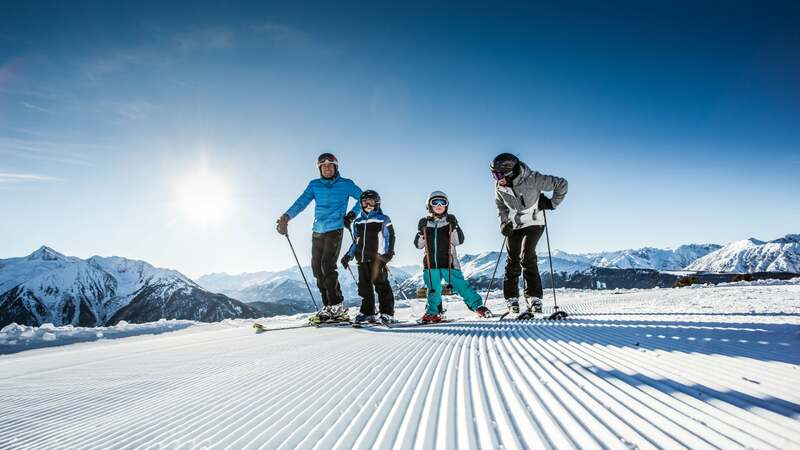 Family Kirschner instills a personalized sense of Tirolean hospitality, making your stay unforgettable. Our greatest value? The nature of Pitztal Valley! 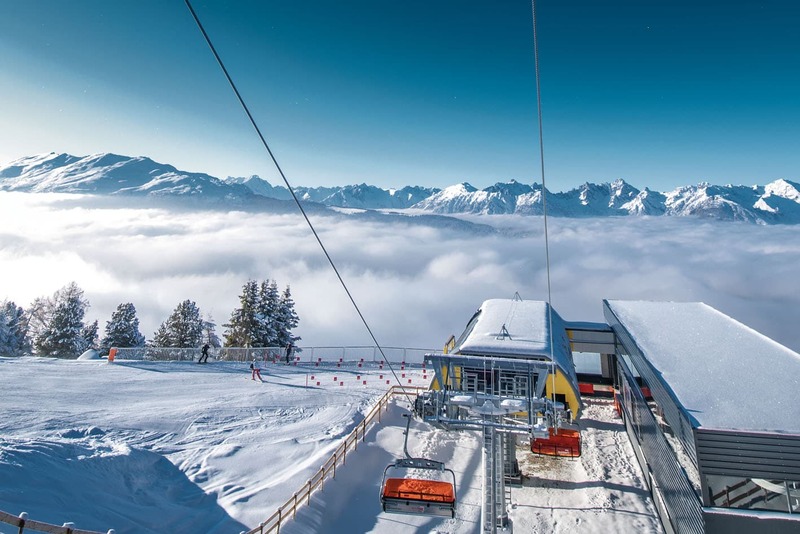 Sunny panoramic views over the Pitztal valley, snowy winter landscapes, perfectly groomed slopes on the Hochzeiger. Ski tours, cross-country skiing, freeriding, winter and snowshoe hikes. 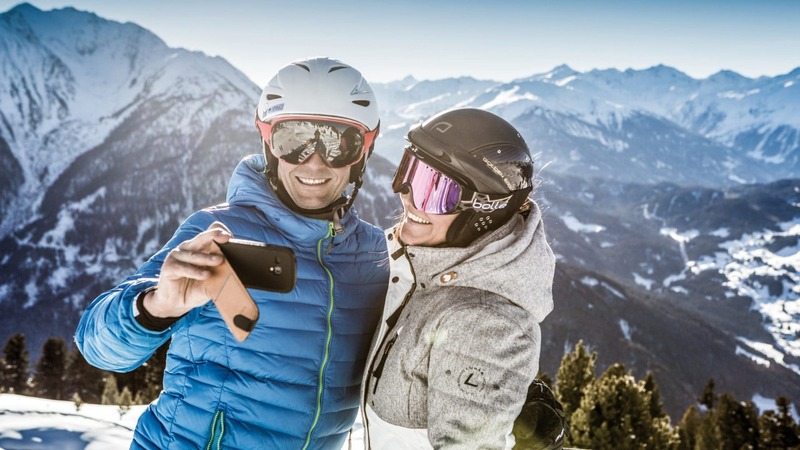 No matter how you choose to discover the nature of the Pitztal, and especially in Jerzens: Being active in the fresh mountain air is good for your soul and beneficial for your health. It strengthens the cardiovascular system and is an important contribution to a healthy lifestyle. In summer, the mountains and alpine pastures are ideal for hiking over gentle alpine meadows or up the hills and peaks. Mountain biking or a first trip to the vertical. Swimming in crystal clear mountain lakes. Every season has its attractions. 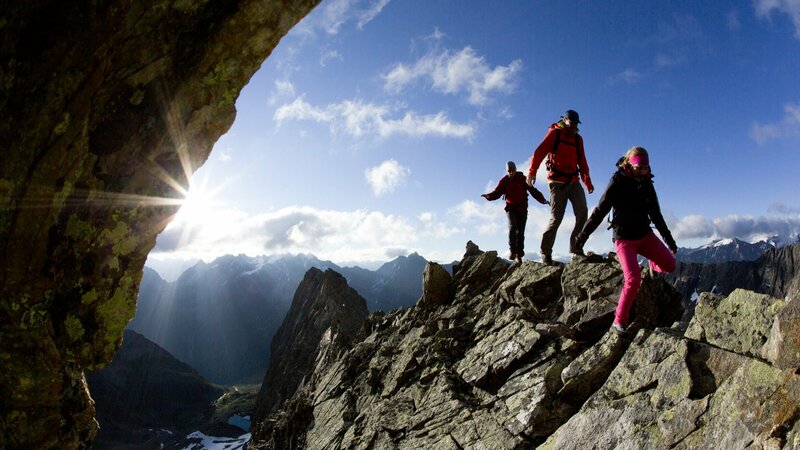 The Pitztal valley guarantees adventures and relaxation in the nature for the whole family year-round!